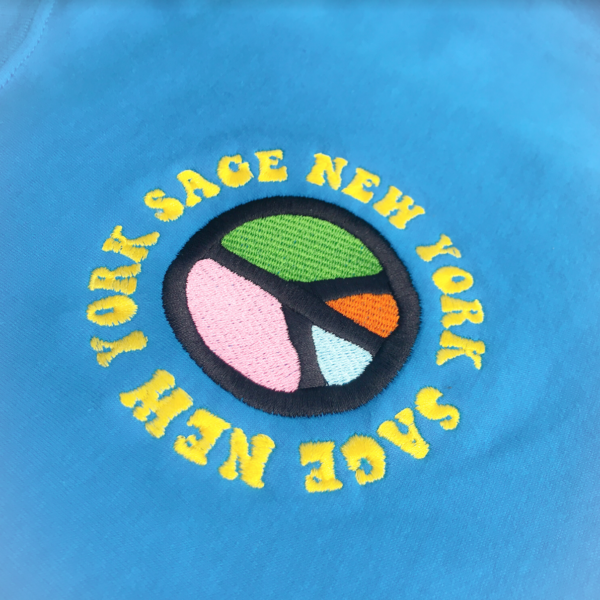 Sage New York is here with new vibrant material that is ready for purchase. 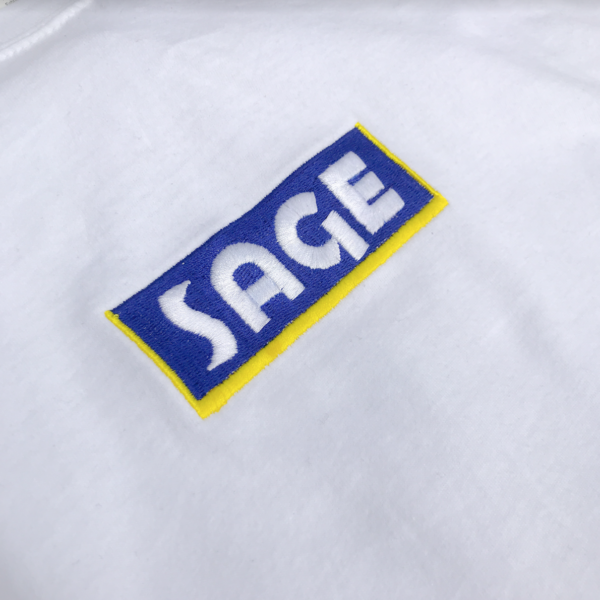 Not only does legendary, wisdom, and nature come to mind when thinking about the word Sage and its powerful meaning, but the Sage New York collective have taken that energy to disperse it on clothing that customers can see and feel. 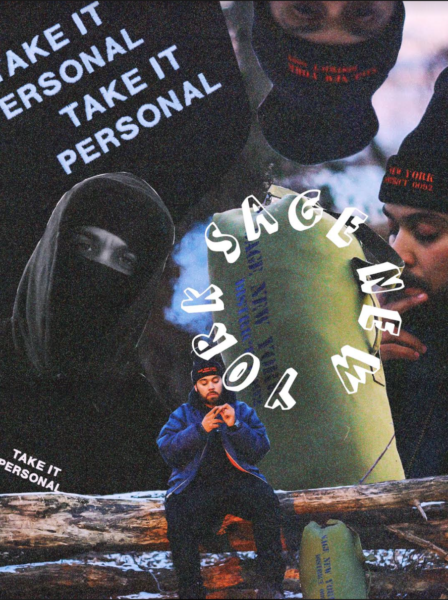 Sage New York want to keep these three seemingly basic things that are key to the progression of the human race alive. 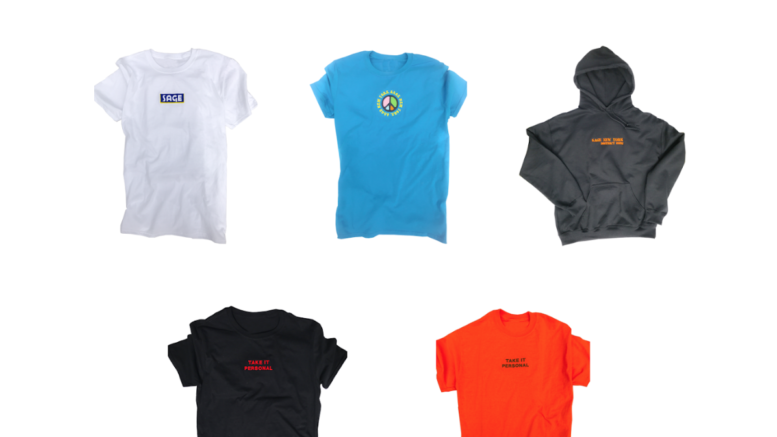 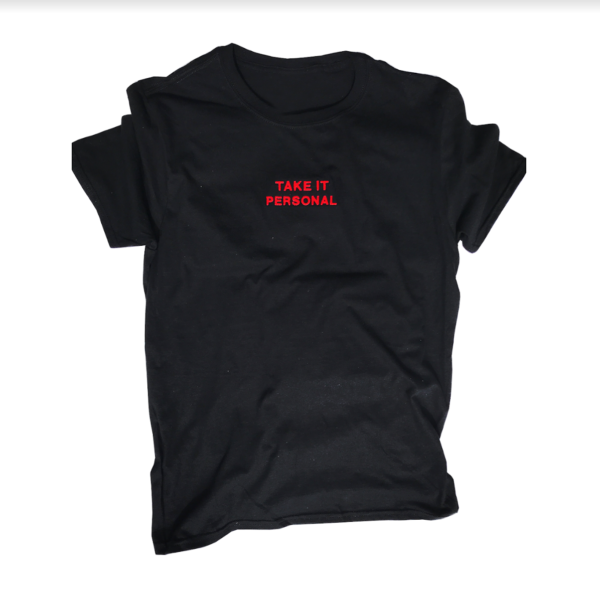 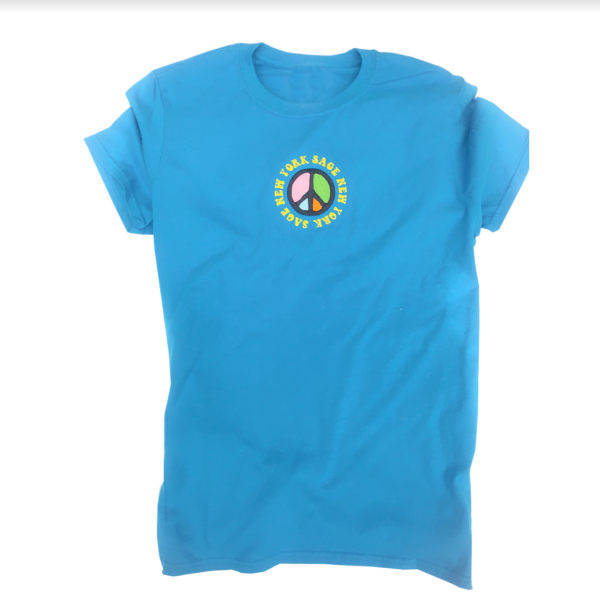 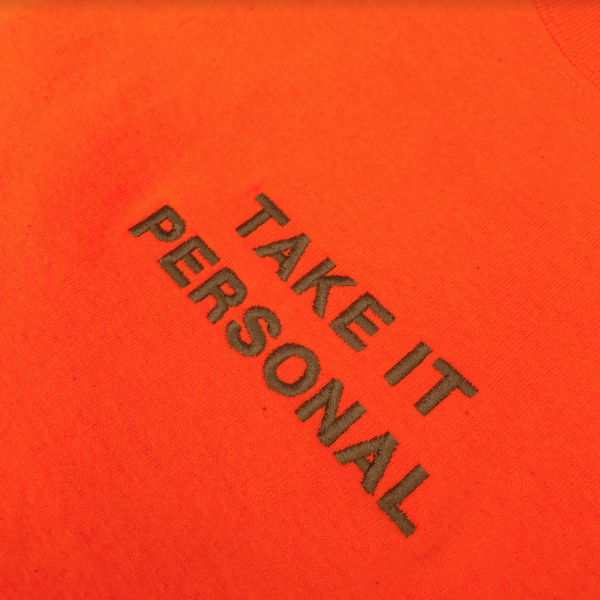 “Take it personal” is one of the main slogans for the brand as it is displayed on a couple of tee’s and hoodies. 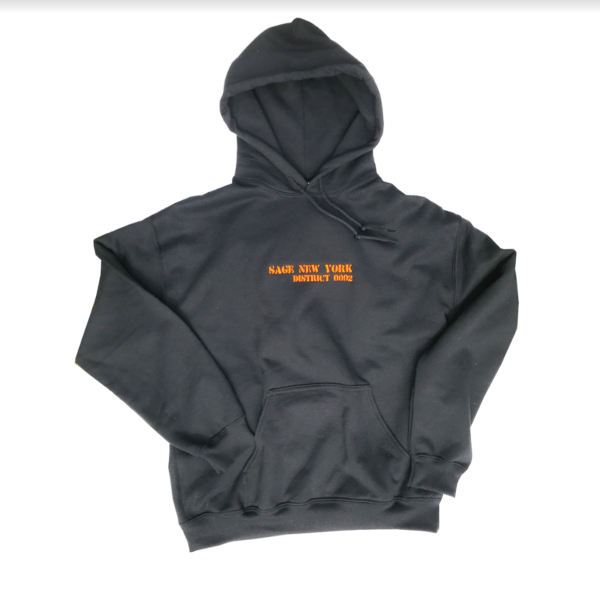 Check out the multiple palettes of color combinations below and visit the website www.sagenewyork.co for a more in depth look at items. 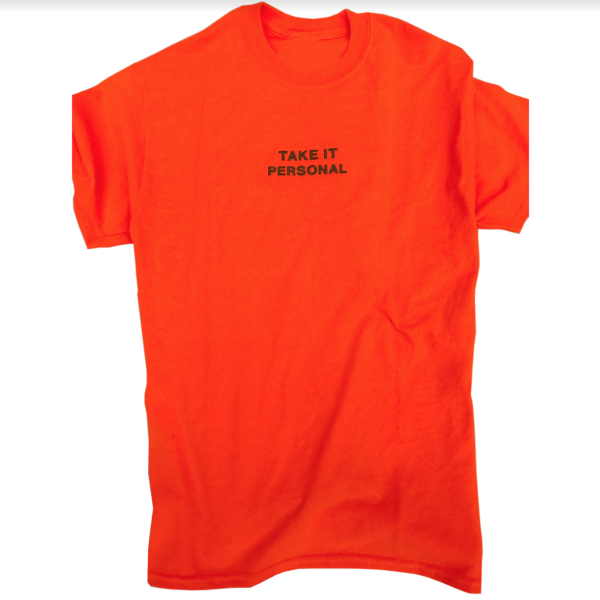 Be the first to comment on "Clothing Line: Sage New York"